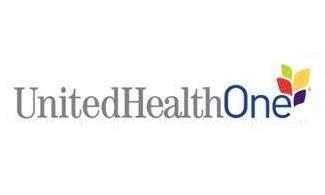 request for an insurance quote using our easy to use website. We hope you will enjoy visiting our website and it content. We are continuing to add content to and develop the site. So be sure to check back soon to see our updates. 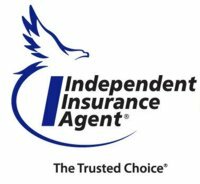 We offer a variety of different types of insurance to fit your needs. 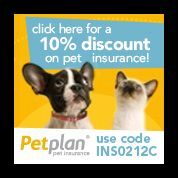 Pet Plan is our newest product. Insurance for your pet is just what the Vet ordered! Click our link and get started today. A great deal on pet insurance is just around the corner.